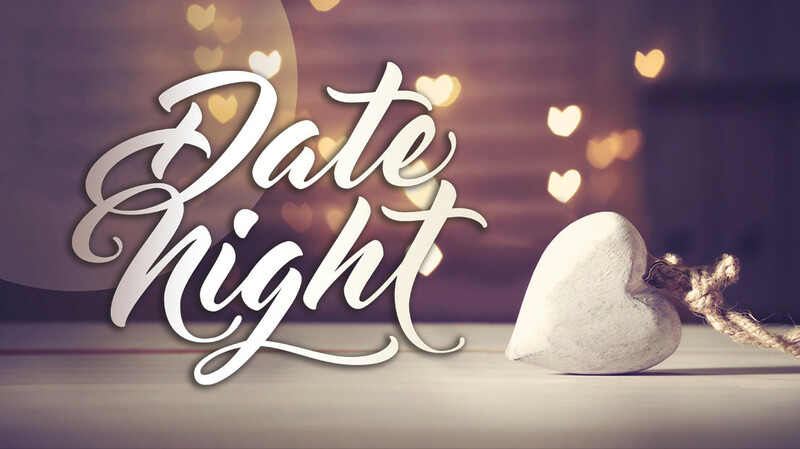 The Faith@Home team wants to encourage you to participate in Date Night on February 8th. We are called to “Above all, love each other deeply…..”1 Peter 4:8. It is so important to intentionally date your spouse. We want you to take the time to reconnect and relax with each other! Date Night Conversation Cards are available at The Porch or you can download the card here. Kingdom Care (childcare) is closed. You may still register for children's activities ages K-5th grade and IS Night Out grades 6-8 until Sunday, Feb 3. New Medical Release Forms need to be filled out for 2019.